The Dance music project OverDrive Division is produced by Johannes Ripken, who collaborates with vocalists and who delights the German and international Dance music scene with his distinctive sound since 2005. After he had made several remixes since 2005, the first single release “Dancing Nation” was released on vinyl and digitally in February 2007 by the record label Fanatic Beatz. 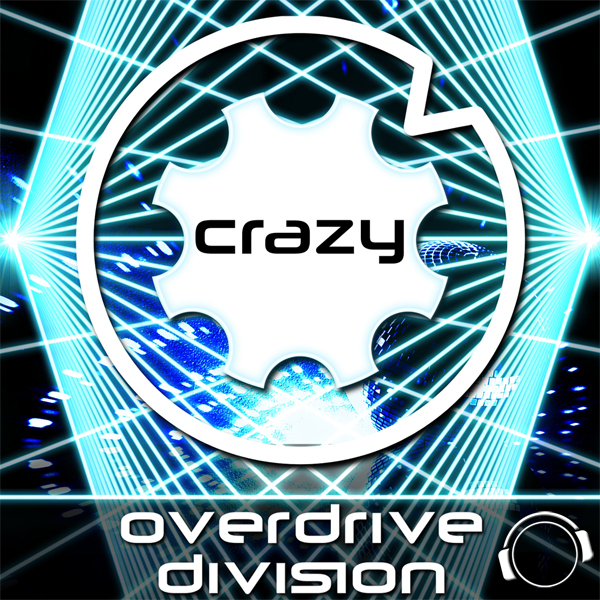 With this single, OverDrive Division became popular in the Dance music scene. Consequently, the two former project DJs Reylo and RobStyle were asked to broadcast their weekly show “OverDrive Sunday Sensation” regularly each Sunday on Technobase FM, which is one of the largest Dance webradios worldwide. In autumn 2007, the second single “Paradise” was published, which was celebrated with a record release party and radio live broadcast on Technobase FM. The success led the record label to release a remix vinyl in March 2008. The third single “Midsummer Night” was a new milestone for the OverDrive Division. The established record label Mental Madness became the new home for OverDrive Division. The single was licensed to the most successful German Dance CD compilation called “Future Trance Vol. 46” and showed a great performance in all important Dance and DJ charts! The end of 2009 brought the fourth single “Road to Success”, which could reach the same success as “Midsummer Night” did, but still enjoyed popularity by their fans. Next to the single releases, many German and international artists engaged OverDrive Division in the last years to add their sound for remixes to their releases. Among others, OverDrive Division produced remixes for artists such as Brooklyn Bounce, Mad Flush, DJ G4bby, Addicted Craze, Pete Sheppibone (all from Germany), Deejay Advance(Austria), Karen Danzig (UK), Thomas Petersen vs Gainworx (Sweden), Cooler & Long (Russia), Miradey (Frankreich), Sir Colin (Swiss), and DJ Roxx (Poland). The new single “Crazy” opened a new chapter: for the first time, an OverDrive Division single included rap vocals, by UK rap artist C.O.L.L from Norwich (UK). The song has a convincing catchy hook and an innovative bassline, which is different to classic Dance / HandsUp tracks. The single is available since the 06th May 2011, released by Mental Madness, and generated massive awareness at Dance Charts, Club and Radio playlists. Over the last couple of years, OverDrive Division developed a distinctive, original style, which stands out of the crowd of Dance music artists, and which established the artist in the music scene. Five single releases and about 20 remix releases provided regular new stuff to the fan base. And the future will bring more numerous ODD releases, both singles and remixes.